Are benefits not working to anyone’s benefit? Want to see the Benefits Module in action? Check these videos out. 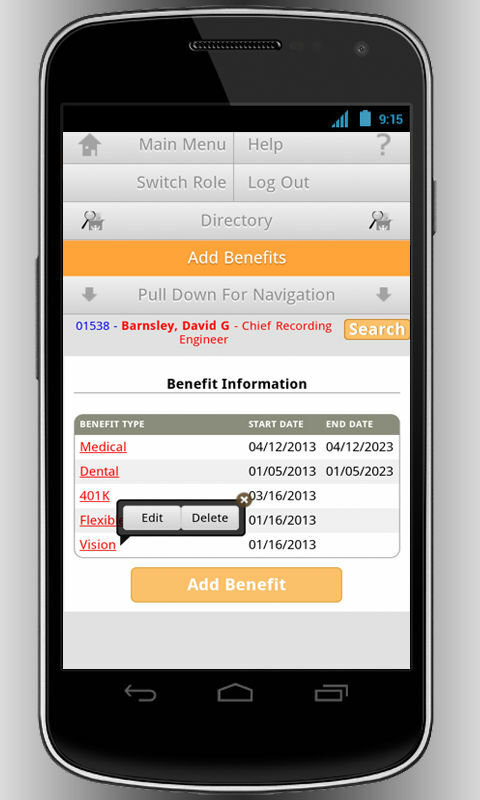 MobileHR puts all of your benefits information in one place, allowing you to track selected benefits and costs for every employee. 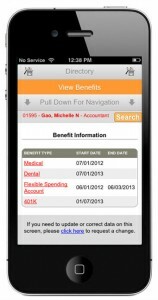 Benefits are becoming broader, more expensive and more time-consuming every year. 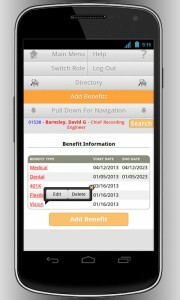 MobileHR helps to make benefits administration a much more manageable process. With MobileHR you can offer benefits to those who are eligible, track the plans and costs they select, and pass the deductions directly to payroll. Even more, employees can view their benefits from any device, see the list of benefit plans and print their benefit statements. 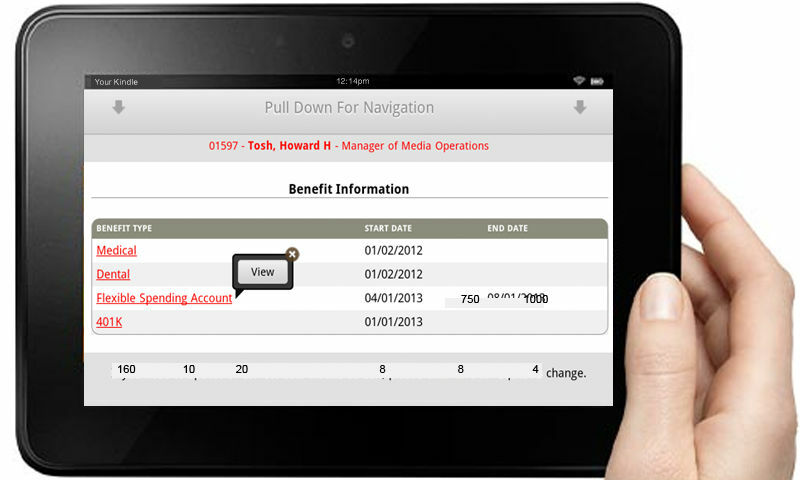 You can even give your insurance agent, accountant or benefits provider access to the system so they can help manage benefits and costs for you.